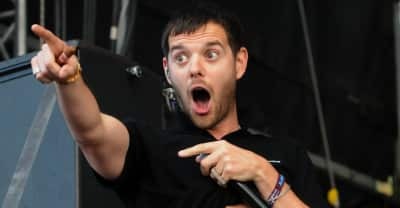 The Streets released a new single with Jaykae. 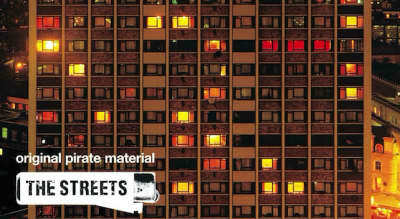 The Streets' Original Pirate Material and A Grand Don’t Come For Free will be released on double vinyl on March 30. 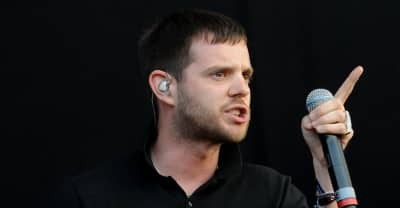 The Streets have released two new tracks, their first new music since 2011's Computers and Blues. 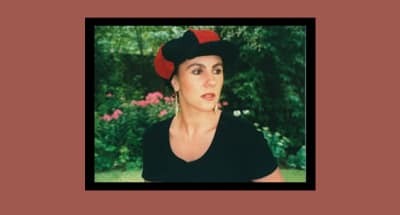 A conversation with Jackie Rawe, vocalist on The Streets's Original Pirate Material song "It's Too Late." 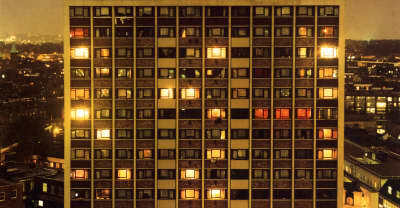 The image was taken from Rut Blees Luxemburg’s 1995 project London: A Modern Project. 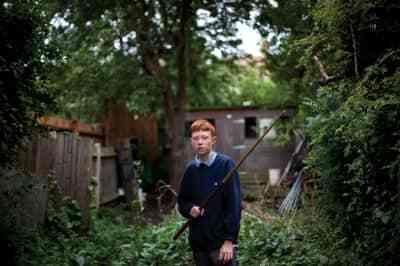 An essay exploring how The Streets's Original Pirate Material depicted the complexities of British masculinity. 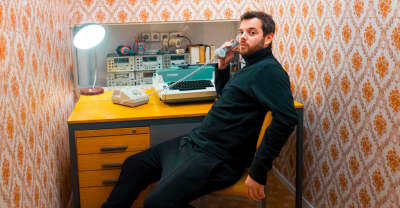 Jammer, Lady Leshurr, Annie Mac, and more reflect on the importance of Mike Skinner’s debut album. 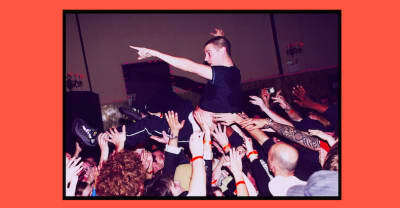 Is Zoo Kid the Spiritual Son of The Streets?